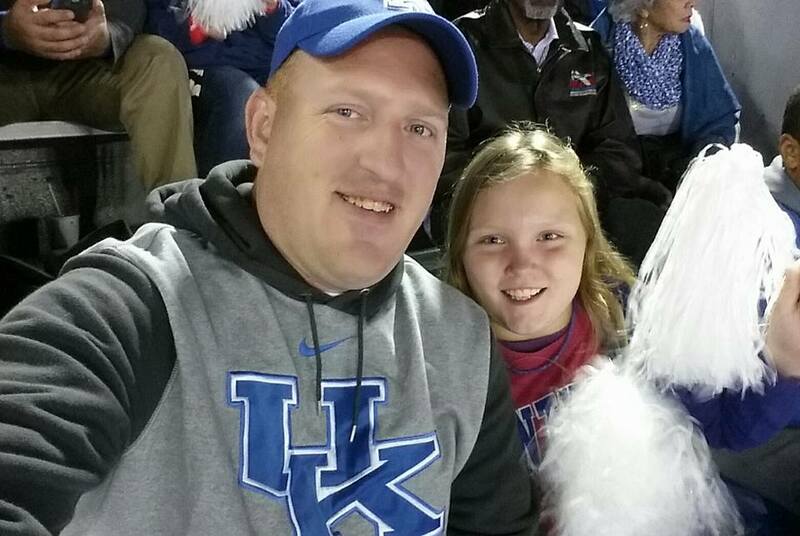 I am originally from Lexington, KY where I attended Tates Creek High School. 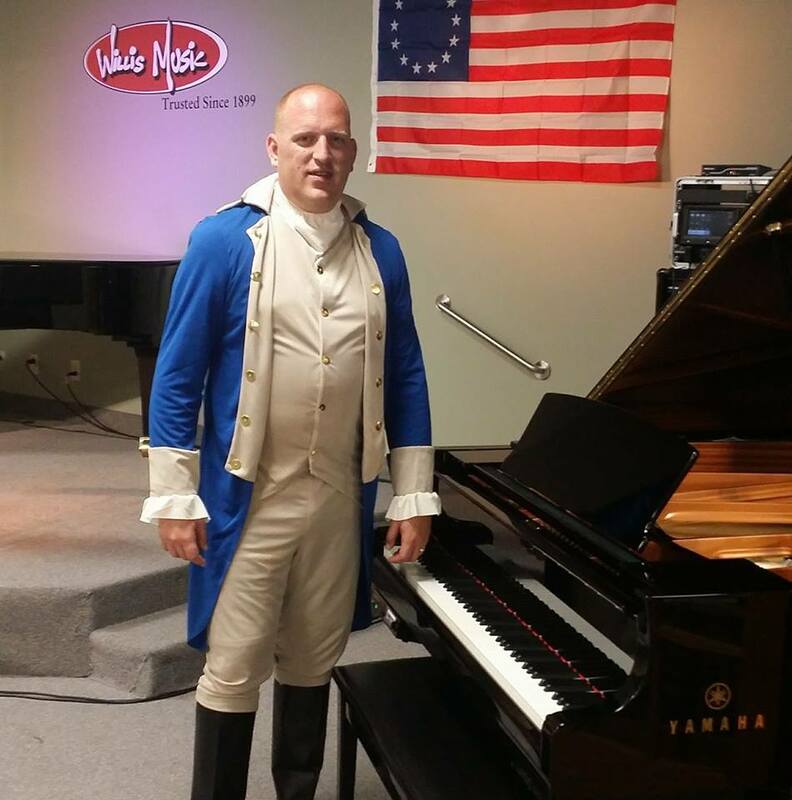 I began playing piano in the third grade, and enjoyed singing in my church choirs throughout my youth and childhood. 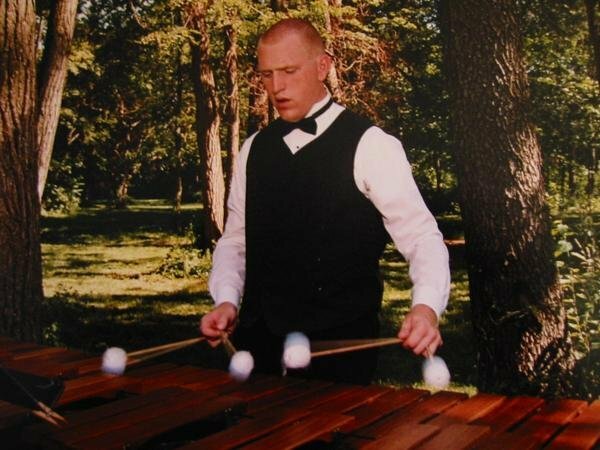 In fifth grade I started playing percussion. 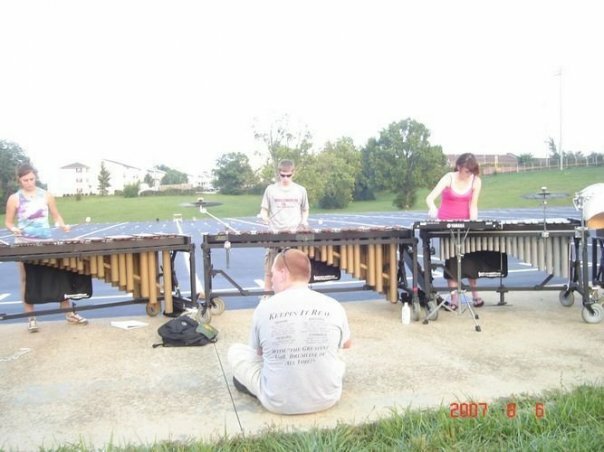 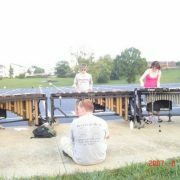 I attended the University of Louisville, where I studied percussion & music education. 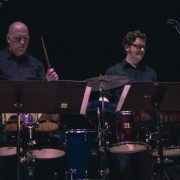 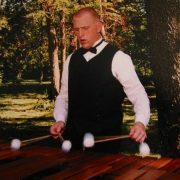 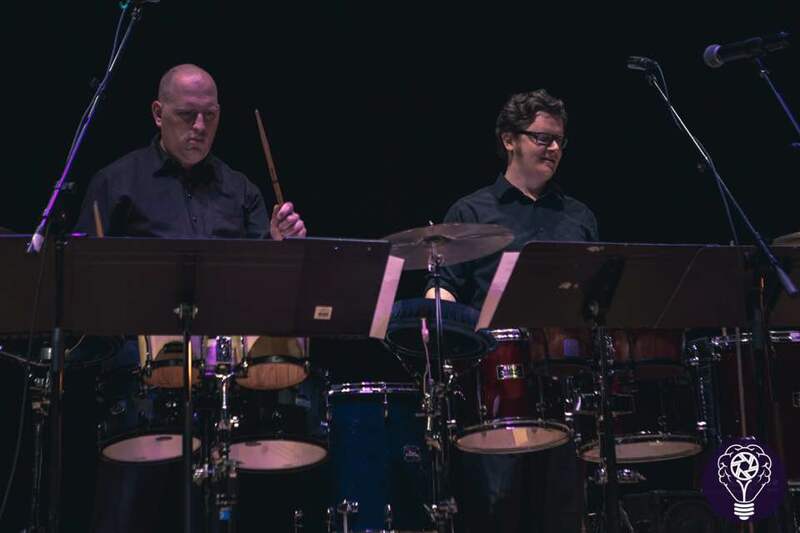 After college I taught percussion at several high school band programs. 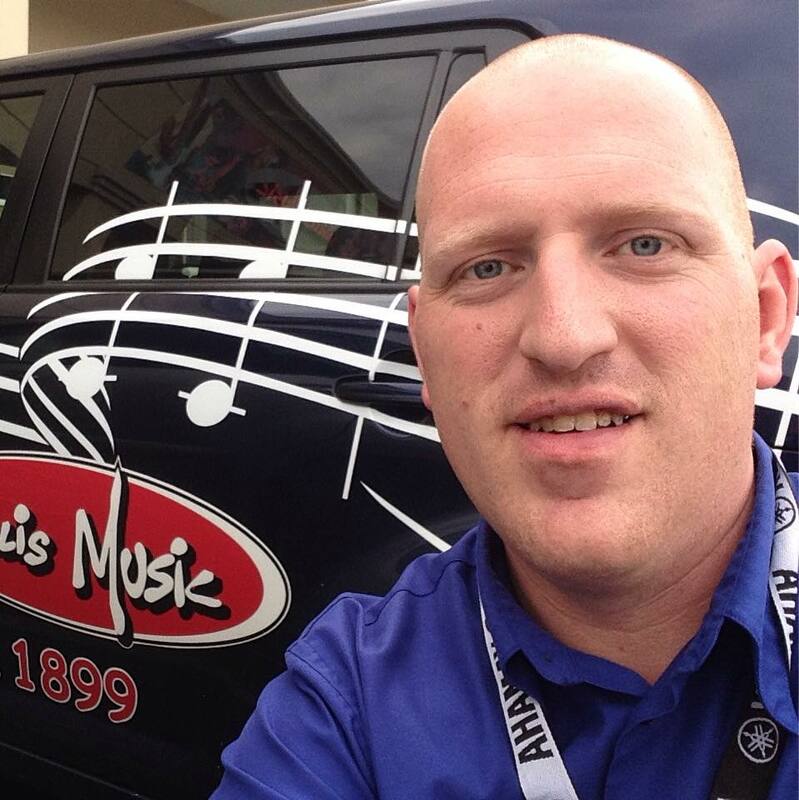 I began my career with Willis Music as Assistant Manager of the Lexington location in August 2013. 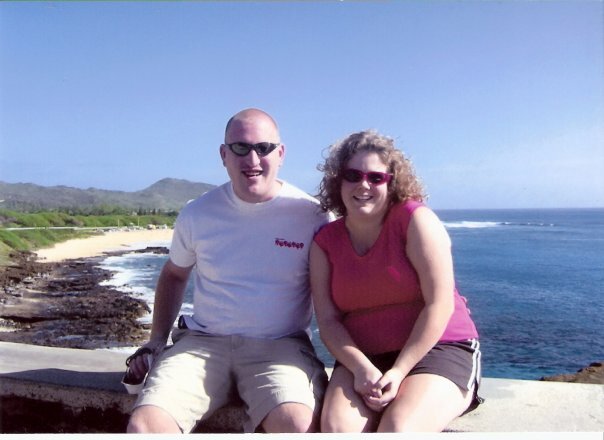 I became the Store Manager in February 2014. 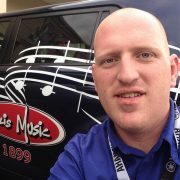 After several years as a music educator while also working a few sales jobs along the way, coming to Willis Music to serve the Central Kentucky community has truly been an honor. I look forward to coming to work each day, and I am excited about the future for Willis Music in Lexington and beyond. 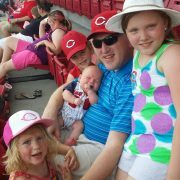 When not at work, I’m enjoying every moment with my wife and 4 children. 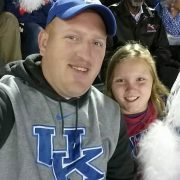 I coach soccer and serve on the board of the Lexington Youth Soccer Association. 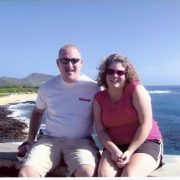 I volunteer at my childrens’ schools, and serve on the Site Based Council. I am also an elder at Central Christian Church, where I oversee the sound ministry. 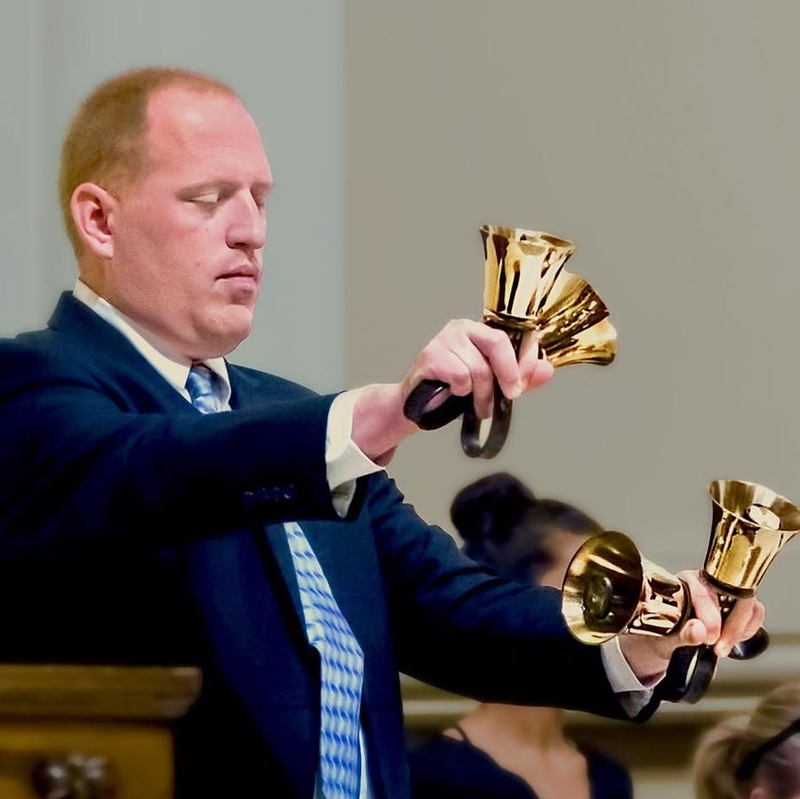 I also serve on the music ministry staff as the handbell choir director, leader for the children’s choir, and in-house percussionist.